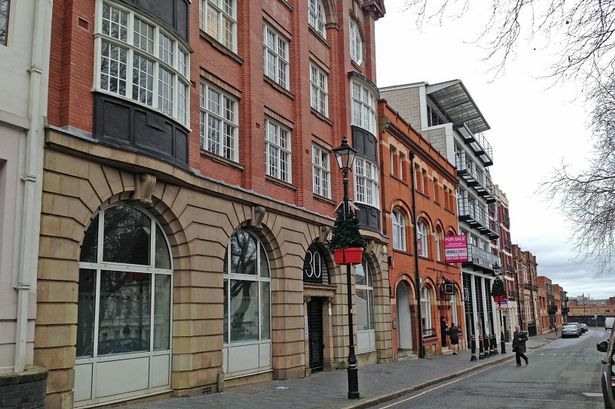 An office building in Birmingham&apos;s Jewellery Quarter has been acquired for £9.34 million. An unnamed private investment group has bought 30 St Paul&apos;s Square, a modern multi-let office building extending to 43,690 sq ft which produces £727,032 per year in rent. Current tenants include claims management firm Crawford and Company, insurance broker Jobson James and Robert Powell Estate Agents. The freehold interest was acquired from clients of CBRE Global Investors. Ian Lambert, from property consultancy Hartnell Taylor Cook which advised the buyer, said: "We were delighted to act on behalf of the purchaser on this property which is situated in an improving location in the UK&apos;s second largest city, with rents at a substantial discount to prime Birmingham office rents. "With the building of HS2, which will further improve Birmingham connectivity and with genuine asset management angles, we believe the investment provides an excellent opportunity to drive rents and returns from this building." Commercial property consultancy Franck-Steier Price advised the vendor.